Engineer. 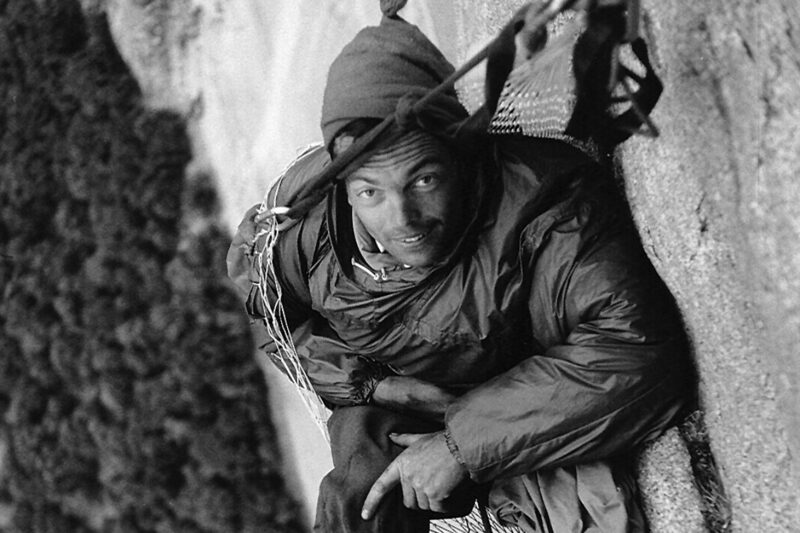 Climbing Legend. Photographer. Environmental Leader. Business Pioneer. Tom Frost is the hero America doesn’t know it has. was all about? No one. 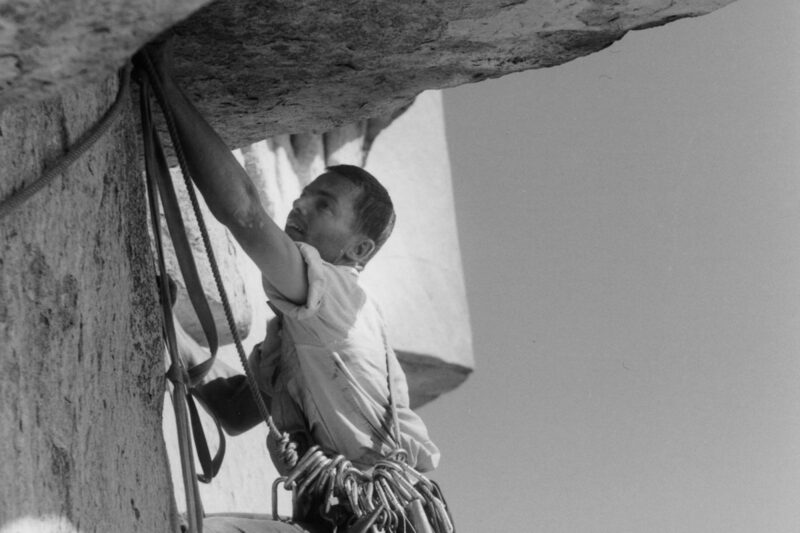 I look at the Golden Age era of climbers and see how successful they were in life in general. 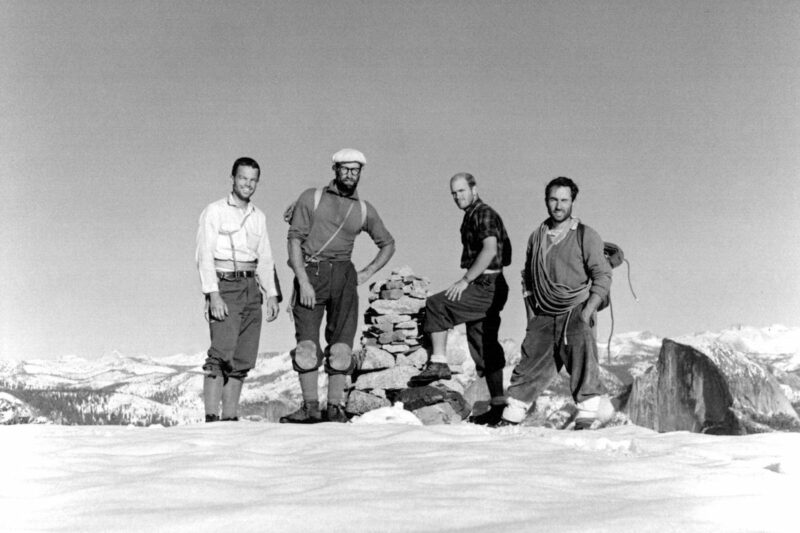 They took their climbing, then applied that same philosophy to life. 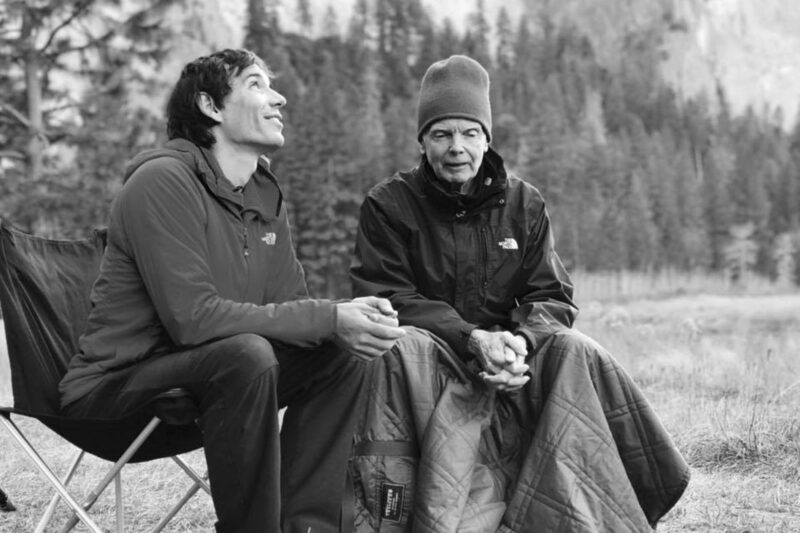 I think Tom’s story is really worth telling. 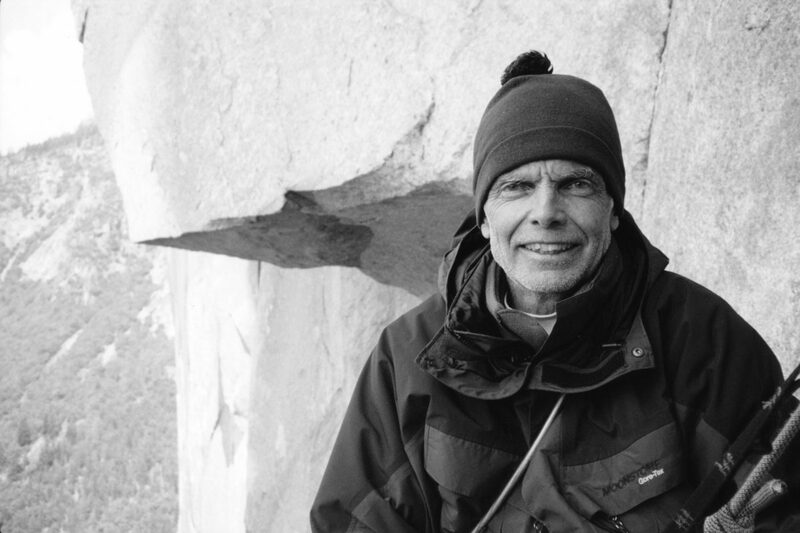 His story touches on the history of climbing and evolution of all aspects and vision of how we use the equipment today.